Mo Leanbh’s aim is to provide a conveniently located store for mum’s & dad’s to be, for baby, for that perfect gift. They are always happy to offer knowledgeable, honest and “we’ve been there too” advice. Mairead, the mammy of Mo Leanbh – likes the idea of making shopping a more enjoyable experience for her customers. It is her aim to provide her customers with the very best products and service available in today’s market. 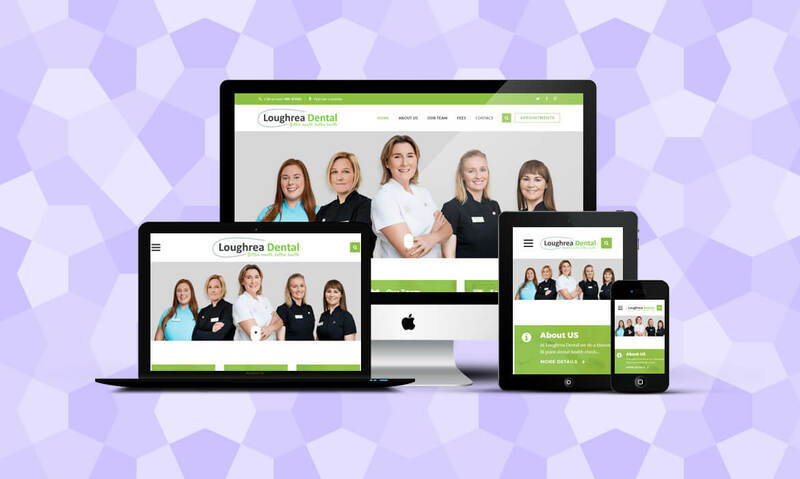 The brief for Mo Leanbh’s new website was to create an responsive, secure & enjoyable shopping experience for their customers. 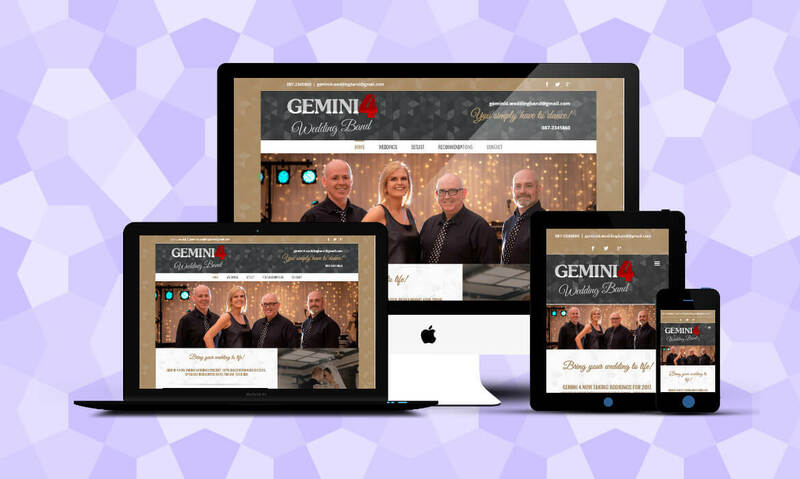 The goal was to grow their reach beyond their local area, while also creating a useful resource for their existing customers through their blog, mailing list & social media channels.